We are a ministry of Reach Church and offer school choice in Christian education for children in grades PK-12. Located in New Castle County, Delaware, our private Christian schools partner together to provide parents with the opportunity to find the best educational fit for their children. Our four Christian schools focus on providing different educational methods during the academic day while partnering together to share co-curricular activities such as athletics, drama, and music lessons after school. We also benefit from the strength of shared resources in the areas of administration, admissions, and facilities. Welcome to Reach Christian Schools. We are a ministry of Reach Church and offer school choice in Christian education for children in grades PK-12. Located in New Castle County, Delaware, our private Christian schools partner together to provide parents with the opportunity to find the best educational fit for their children. Our four Christian schools focus on providing different educational methods during the academic day while partnering together to share co-curricular activities such as athletics, drama, and music lessons after school. We also benefit from the strength of shared resources in the areas of administration, admissions, and facilities. While each school benefits from many shared resources, each school operates independently from each other during the academic day. For example, each school has its own principal, uniform, and handbook. After choosing a school, many parents might not even notice that there are three other schools within the partnership. 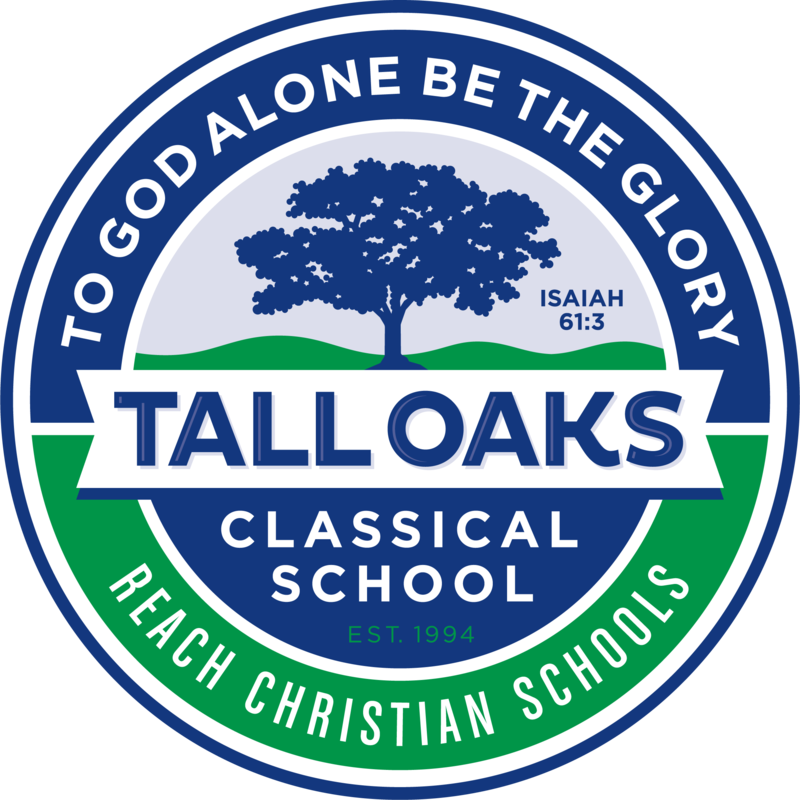 Reach Christian Schools are comprised of four great schools. Red Lion Christian Academy provides a contemporary style of education, Tall Oaks Classical School offers a classical (or historic) form of education, Journey Christian Academy provides academics for children with developmental or learning differences, and Glasgow Christian Academy partners with parents to offer homeschooling education. We currently serve over 400 families and 1000 students in New Castle County and beyond who travel up to an hour from four different states to be part of the Christian community found at Reach Christian Schools. 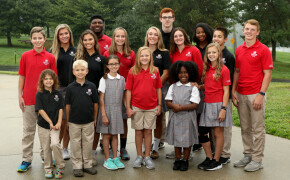 Several of our families (19 during the 2017-18 school year) benefit from our unique partnership by sending their children to different schools within the Reach Christian Schools network. Our hope and prayer is that you will find a home at one of our schools and benefit from the Christian community within Reach Christian Schools. The academics are rigorous, our staff is loving, and our mission is to assist parents in preparing their children to excel in every duty and calling God has for them throughout their lives by providing Christ-centered curriculum designed to equip graduates with the tools to acquire, process, express, and defend knowledge from a biblical worldview. Please spend some time learning about our schools, and then schedule a visit to see what how God has blessed us with two beautiful campuses, great teachers, and a staff dedicated to training the next generation to influence our culture for Christ.